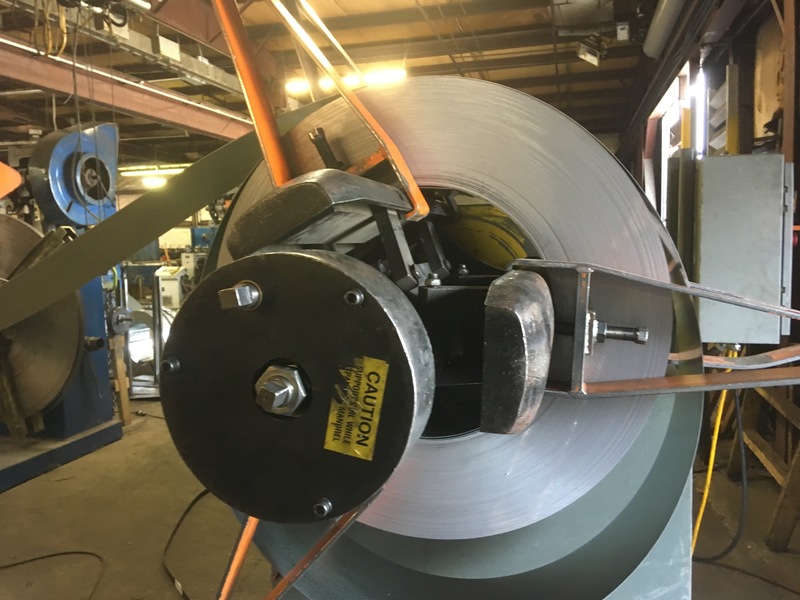 One great example of an industry taking advantages of the roll forming process is the solar industry. A decade ago, solar providers were just starting out and figuring out their technology and how to scale. 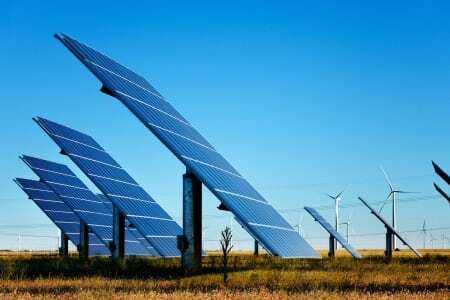 Today, huge solar farms spread across the country take advantage of Roller Die + Forming’s versatile design process and excellent tolerances to provide the racks supporting solar panels. 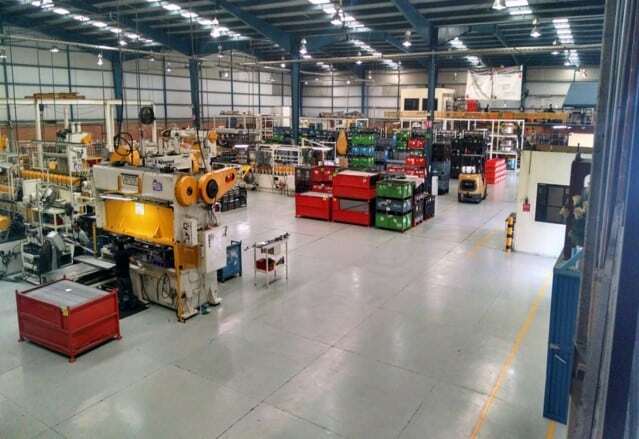 Similarly, today, the material handling industry is experiencing a huge change with the emergence of AS/RS technology and other smart storage systems. These systems are often custom designed for a warehouse installation using a variety of base shapes. 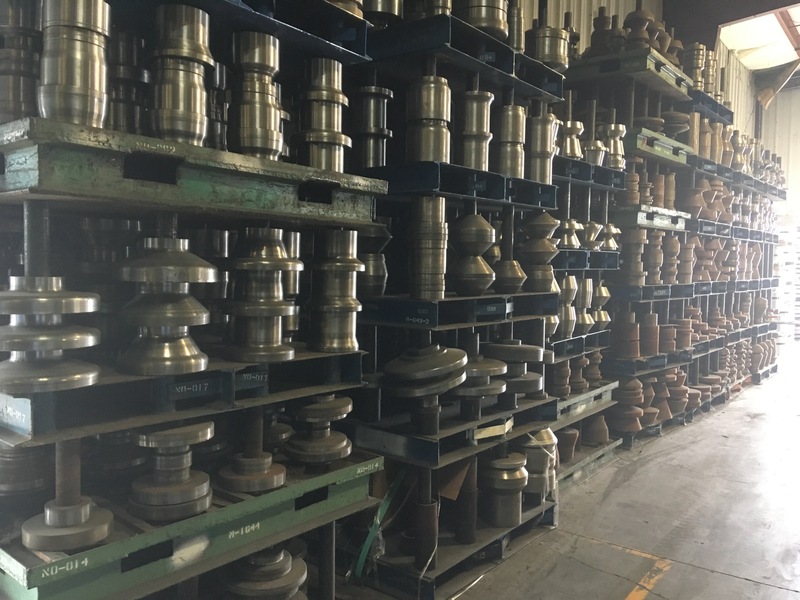 In these instances, Roller Die + Forming has worked with customers to provide tooling that can create parts in a wide variety of lengths with varying punch patterns, all using the same set of rollers. 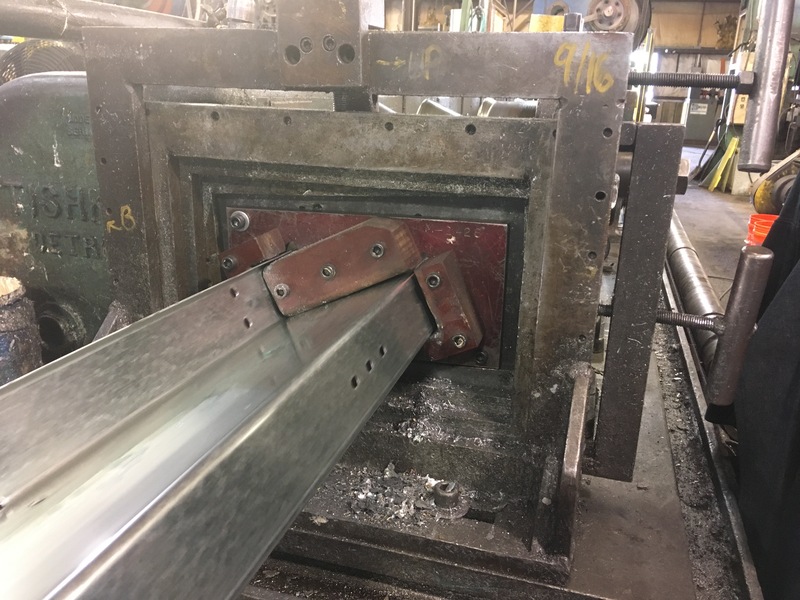 From automotive to appliances, from bleacher seats to hospital beds, customers take advantage of the Roller Die + Forming process to create the custom metal parts they need. 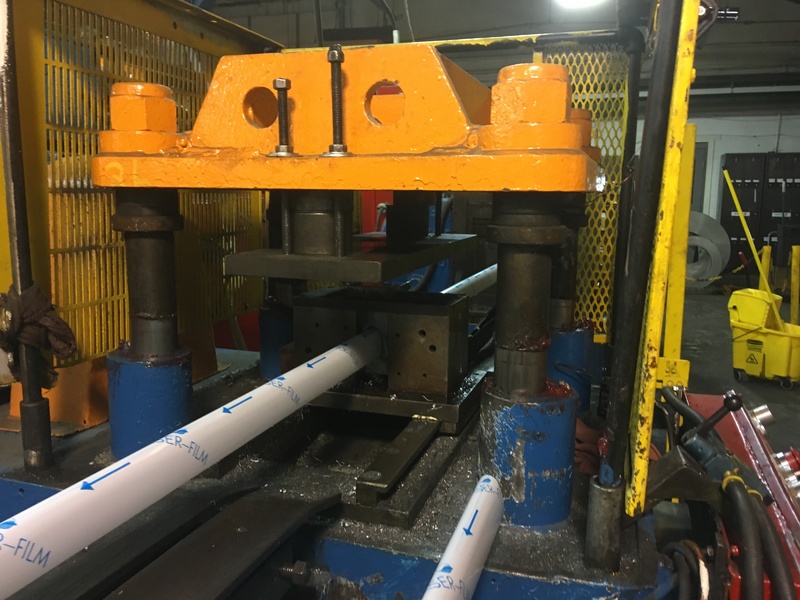 If you’re interested in learning more about roll forming and our company, please reach out to a member of our experienced sales team.